This trade counter development in Shrewsbury has enjoyed over 10 years trading success attracting a range of national and respected brands. Vanguard Park has built a reputation throughout the West Midlands as one of the most highly sought-after destinations. It is known for its flexible spaces, modern design and first-class site management. Established businesses have grown here, with many new businesses also setting up, and all enjoy good transport links. Vanguard’s final phase of development has been completed with Vanguard 6. 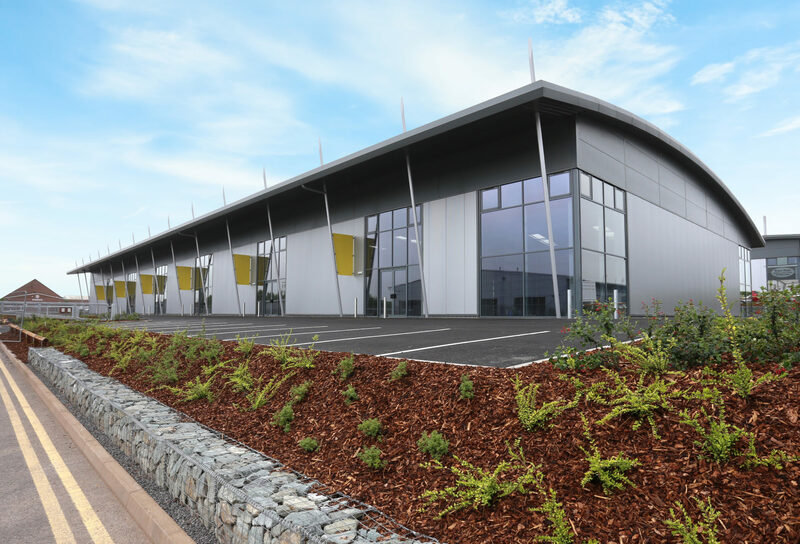 This provides 21,500 ft² of trade counter space available for let in six units of different sizes.